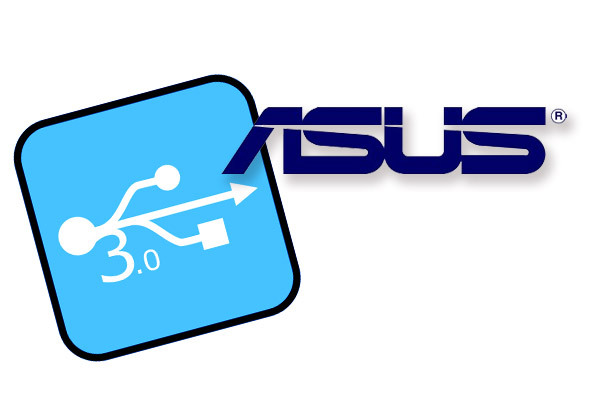 Asus have announced that they will be adding USB 3.0 technology across its entire range of PC product lines including their notebooks, Eee box and Eee Pc’s. Asus is also claiming that it’s motherboard chip the PLX high-speed transmission, allows it to boost the speed of its USB 3.0 technology by up to 74.38% faster than its competitors, that’s some gain. The USB 3.0 technology will provide 5Gbps speeds, although not all these products will be able to use the top speeds initially as other components within the systems may not be able to adapt to these new speeds, until the technology develops.